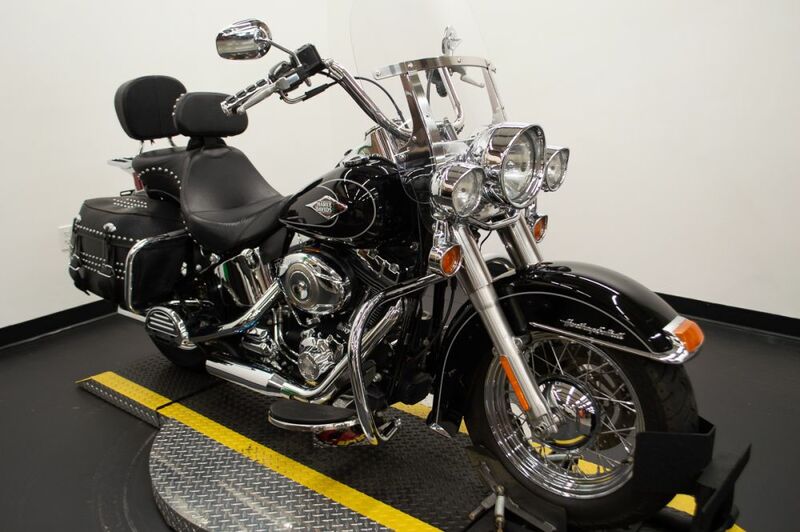 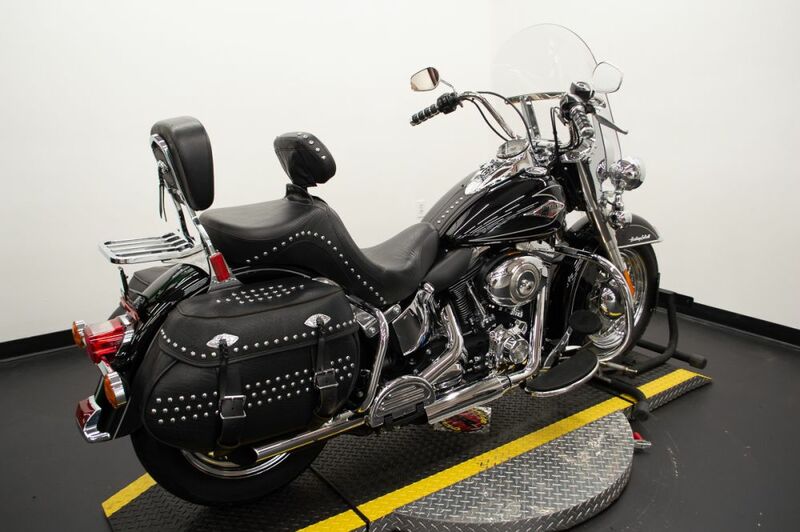 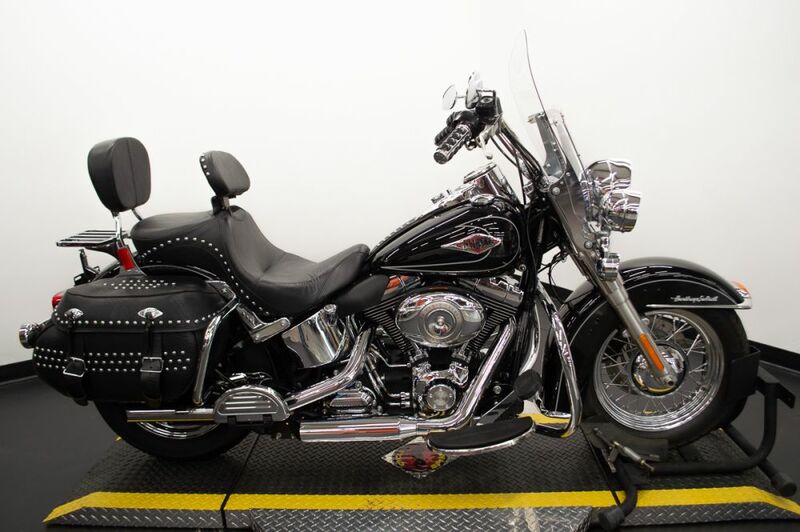 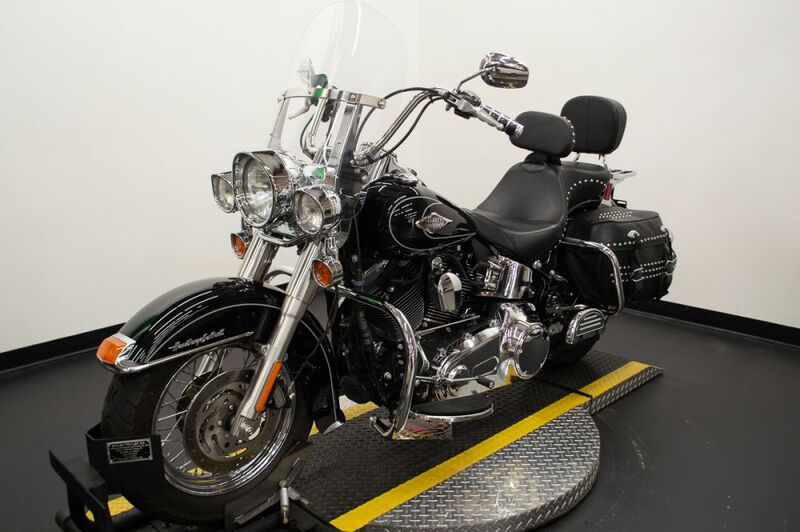 The 2011 Harley-Davidson® Heritage Softail® Classic motorcycle FLSTC is fully equipped with modern touring capabilities and even has a removable motorcycle windshield. 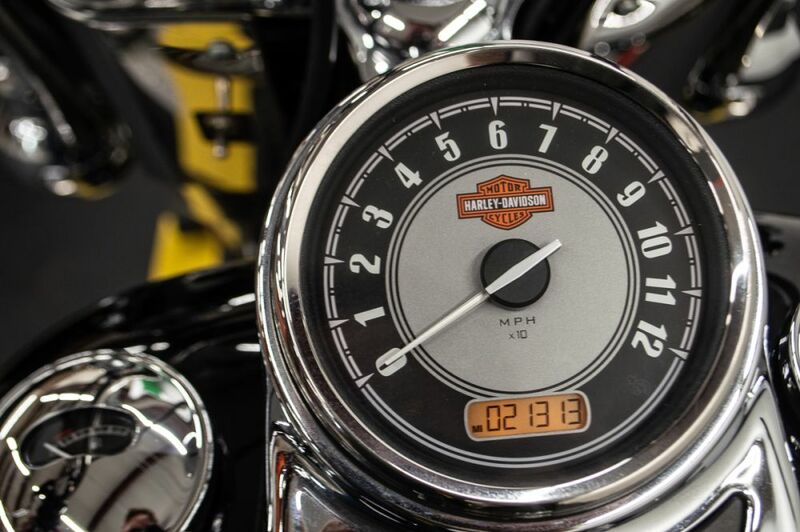 Enjoy mile after mile with a large capacity 5 gallon Softail fuel tank. 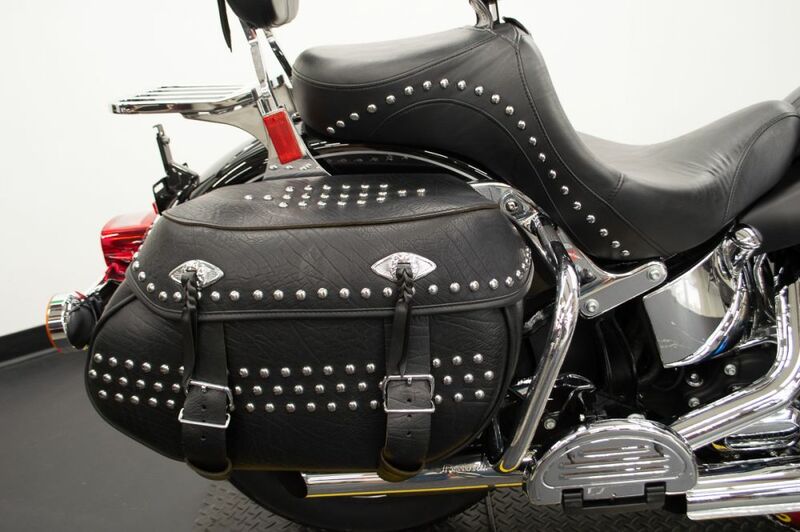 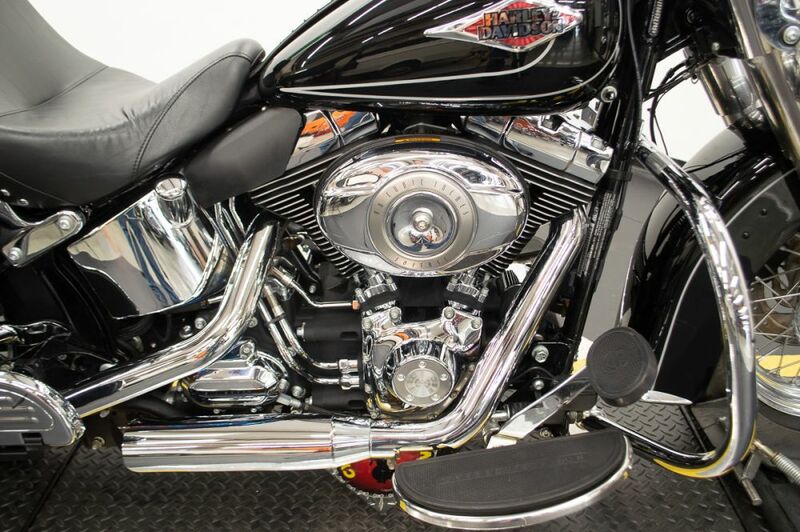 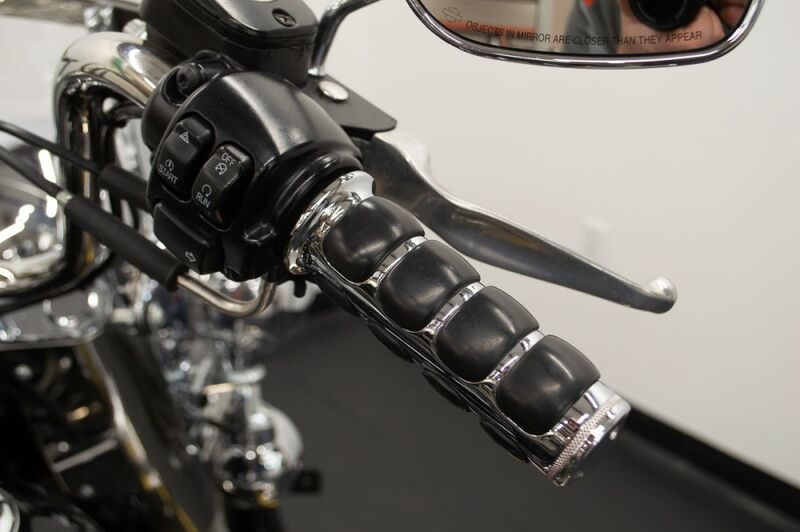 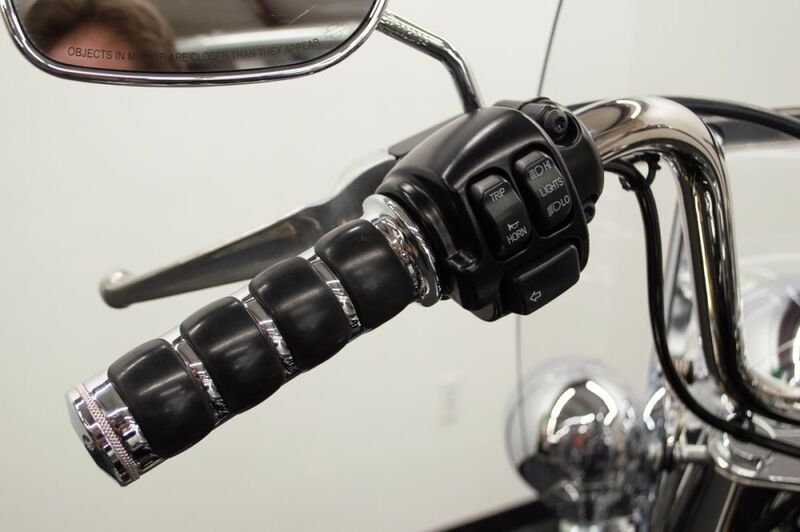 The Softail tank is also dripping with authentic Harley-Davidson® style. 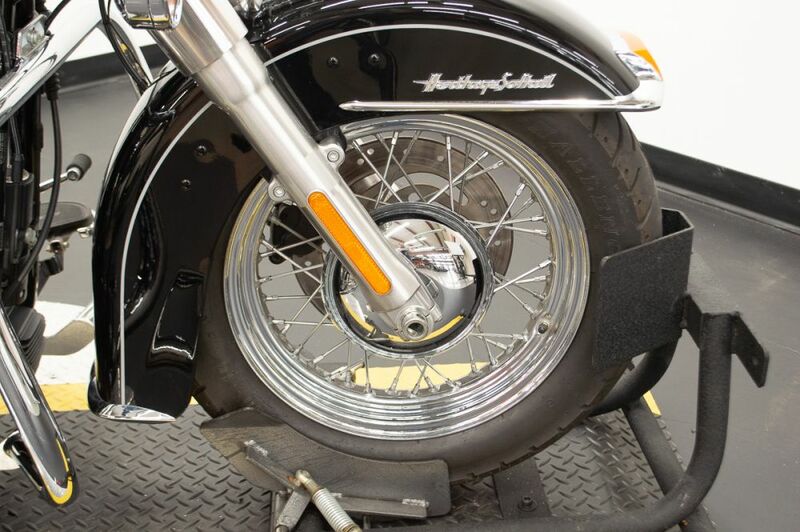 The Harley® FLSTC has full length rider footboards with rubber vibration isolation for added comfort. 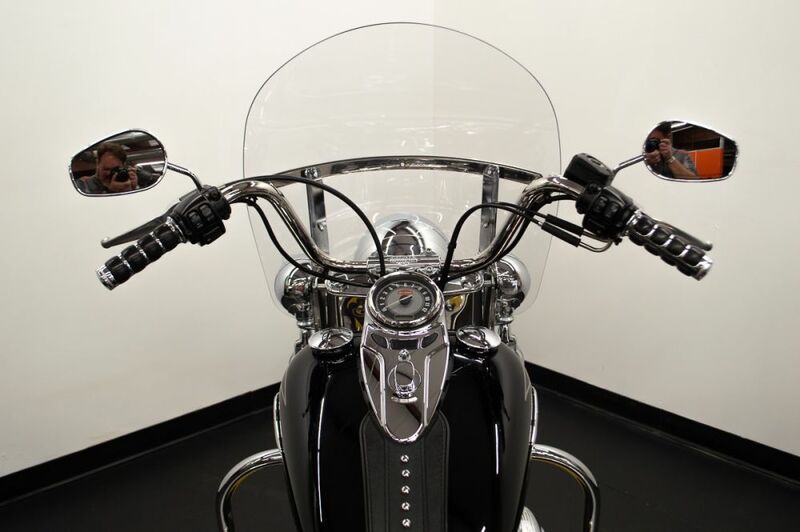 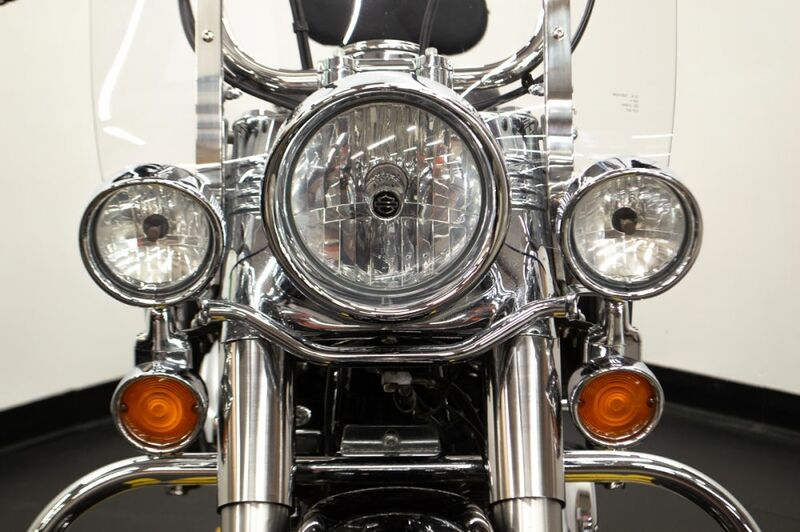 Another of the many great features of this classic motorcycle is the detachable motorcycle windshield. 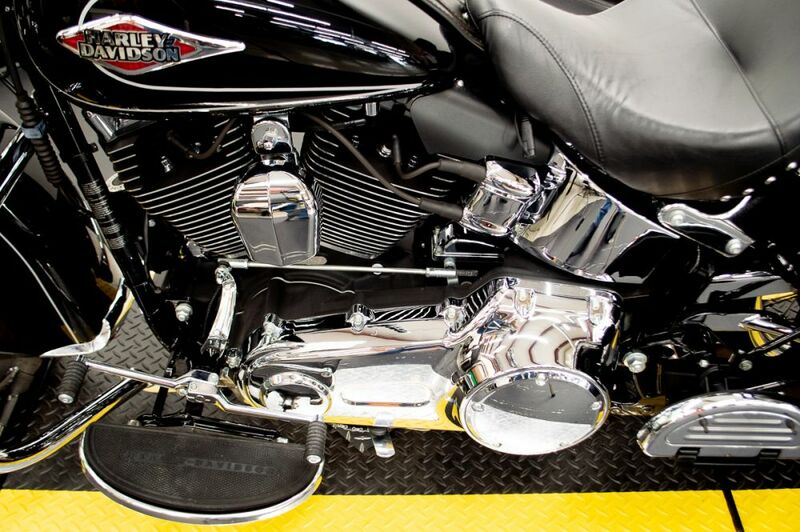 Cox Harley Davidson and all the staff are awesome. 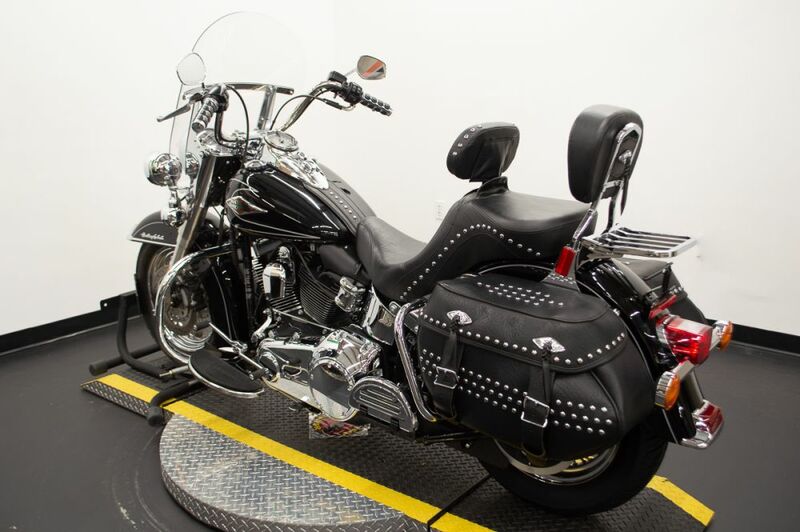 I tried to purchase a bike at Smokin' Harley Davidson and the salesman hardly tried to get me on a bike. 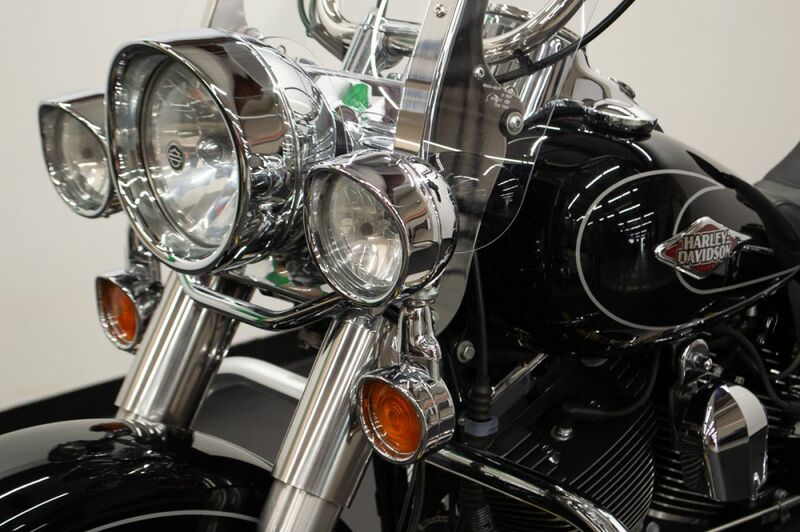 My wife called Cox's that same day and they were about to close and told us to come the next weekend.The weekend came and we went to Cox's and Stephen worked and worked to get me on a bike. 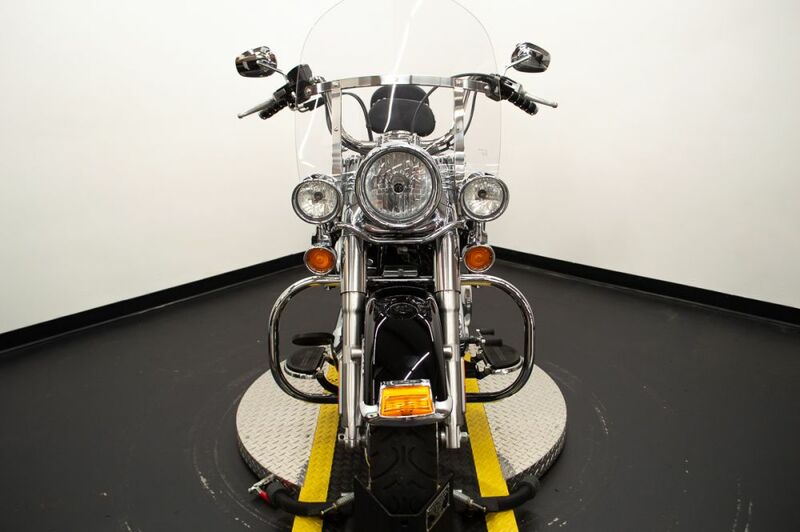 They stayed open 3 hrs later to make sure I had the bike, the insurance and that I was all set. 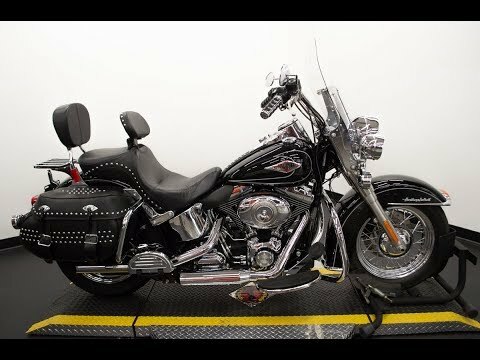 I rode away on my new bike. 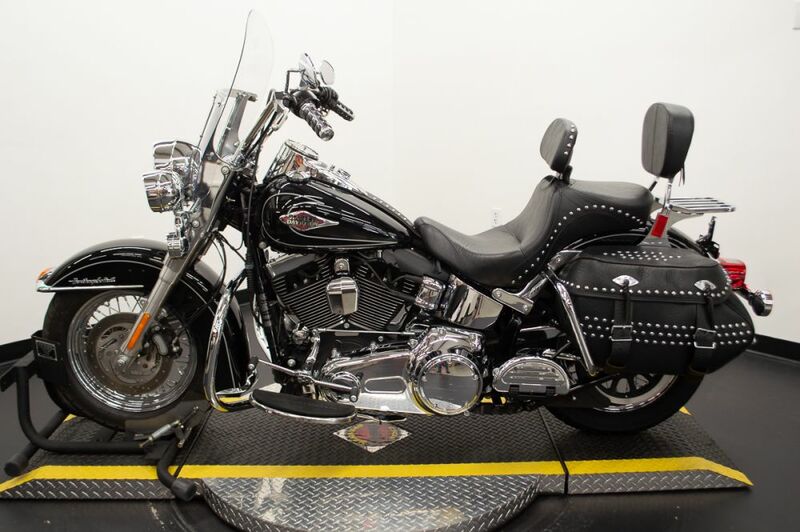 I will never go anywhere but Cox's Harley Davidson for all my bike needs and my wife's bike needs. 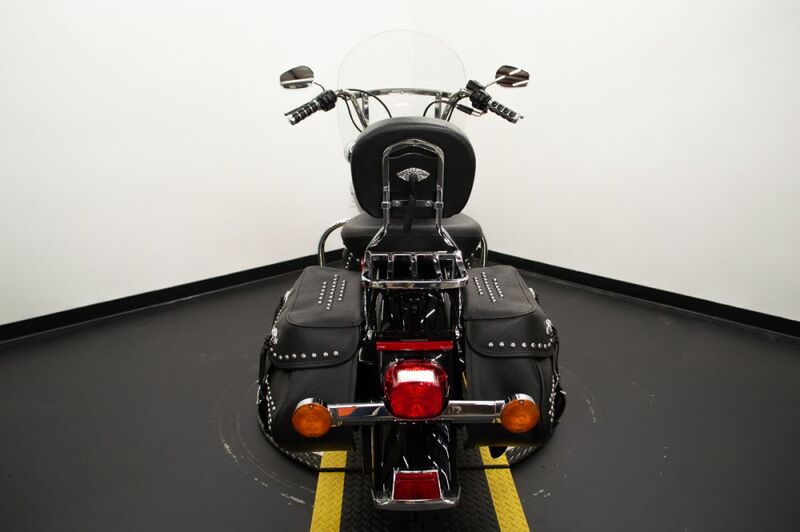 Thanks again to all your staff for being so helpful and being #1 customer efficient.